Exporter of two wheeler safety guards from India. We Provide quality Products at a very competitive prices and as per your requirements. Backed by huge industry experience and market understanding, we are involved in manufacturing a wide variety of Two Wheeler Sari Guard for our valued patrons. 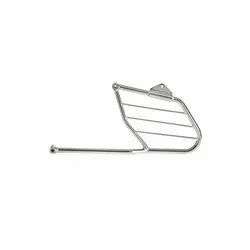 We are engaged in offering a wide range of Motorcycle Saree Guard. Available in a variety of shapes and sizes, these are sold for different kinds of motorcycle brands like Bajaj, Hero Honda, TVS, Honda and others. 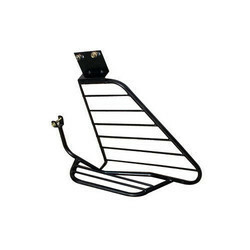 We are engaged in offering a wide range of Motorcycle Saree Guard. Available in a variety of shapes and sizes, these are sold for different kinds of motorcycle brands like Hero Honda, TVS, Honda and others. These guards are designed, keeping in mind both the comfort and optimum safety of the users.